The first major event for Base 12 Innovations this summer is underway! ScoreReader is a brand-new music app that makes it easier to browse and read through sheet music on your iPad. It’s great for everyone who likes music, from professional performers or just casual listeners. The first thing you’ll notice is that there is absolutely nothing on the screen except your music. 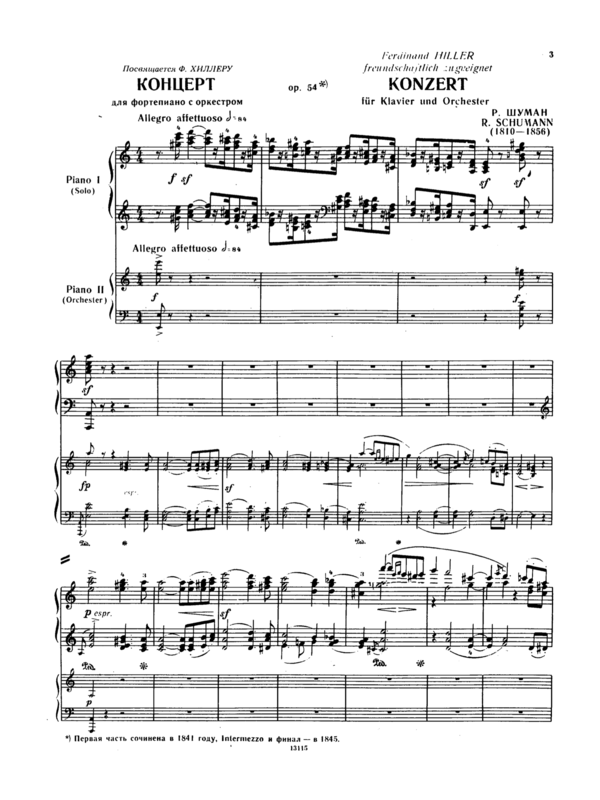 If, like me, you’re playing Schumann’s piano concerto, you can truly focus on Schumann’s piano concerto without other distractions, like the status bar or a toolbar filled with half-useful features. But if you do need the status bar, or a toolbar focused on the important stuff, a simple tap will bring them into view. ScoreReader lets you draw on your music effortlessly. 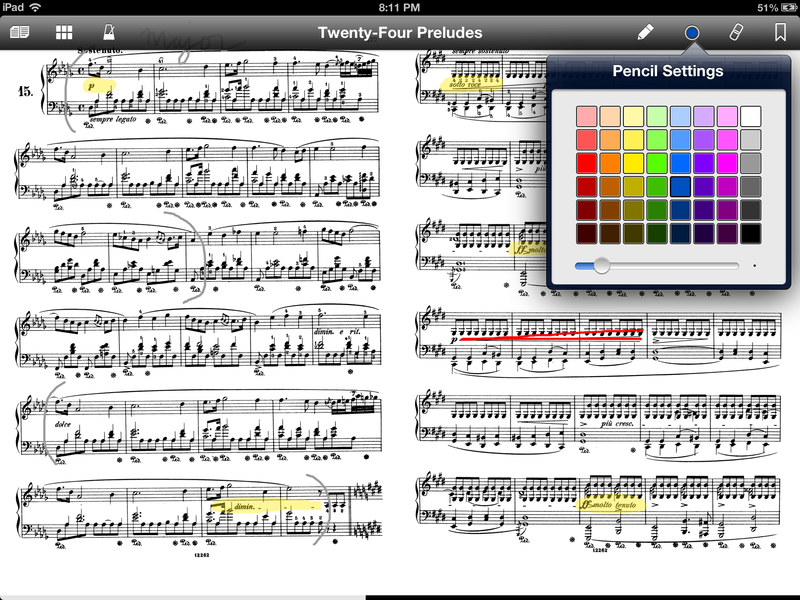 Simple controls make it easy to annotate the score, improving your performance without distraction. When you’re using ScoreReader, you’ll only find tools that make the app more useful to you. For instance, you can scrub through the score at the bottom of the screen, and find bookmarks you create and title. So if you’re looking for a specific song in a songbook, ScoreReader has you covered. And what about repeats and codas? ScoreReader has a handy Links feature that lets you flip between two pages, or even two scores, with a single tap. I created ScoreReader because I love to make music with my iPad. But the apps I’ve seen for viewing sheet music tend to be either over-complicated or not useful. I think ScoreReader hits a happy balance, giving you a beautiful yet productive experience. ScoreReader is available now on the App Store for $1.99 USD. Let me know what you think!